Apacheonline are proud to announce that we have now taken delivery of the brand new Spring Summer 2013 collection of Gandys Flip Flops. 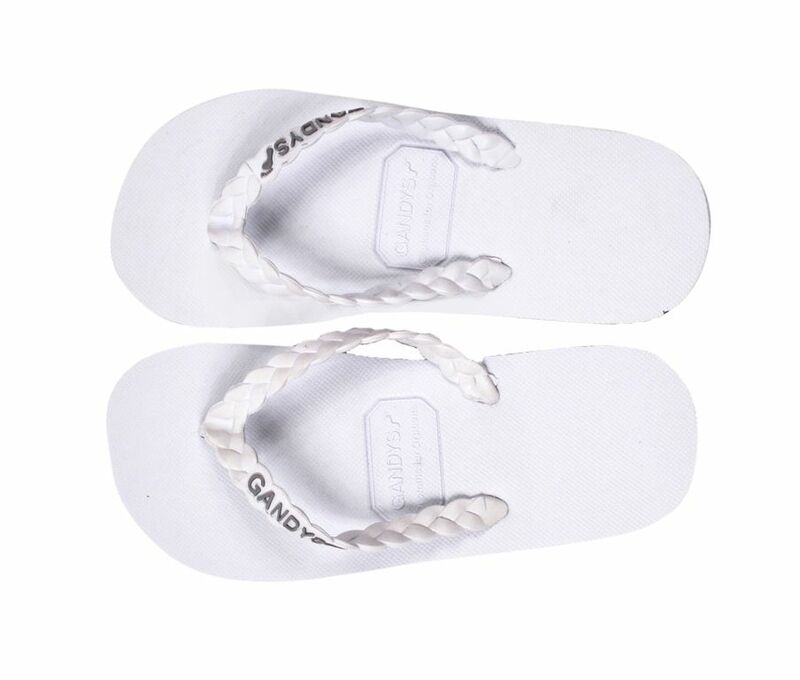 So whether its a big lads holiday abroad or just for kicking around at home in the summer, Gandys are the must have Flip Flop brand of 2013. Gandys has been created by two young brothers, Rob and Paul, who were orphaned by the Boxing Day tsunami whilst travelling the world. We wanted to make something positive from our tragedy and to help other orphans around the world. So for every pair of our flipflops bought by you, Gandys will be donating 10% of the profits to help other children less fortunate in developing countries. We call our mission orphans for orphans. Thank you for helping us in this mission. 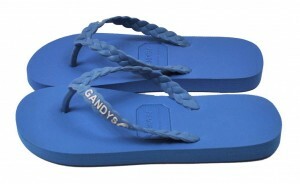 This is the classic style from Gandys in the fantastic Barbados Blue colour way. Made from 100% rubber, this gives instant comfort and long-lasting durability. Designed with a distinctive & stylish rope strap for an original look and finished with the Gandys logo. Gandys passport stamp is embossed on the sole of every flip flop with a logo, adding purpose to your steps by becoming part of the Orphans for Orphans journey. The classic style is also available in Waikiki White, Greenwhich Grey and Durban Green and all look fantastic with a pair of tailored chino shorts for the ultimate summer look this season. So why not treat your self this summer to a lovely pair of Gandys Flip Flops from Apacheonline.co.uk, just which colour to choose!! Which are your favourites? Whilst your thinking about that, check out this video explaining the story behind the fabulous Gandys story.